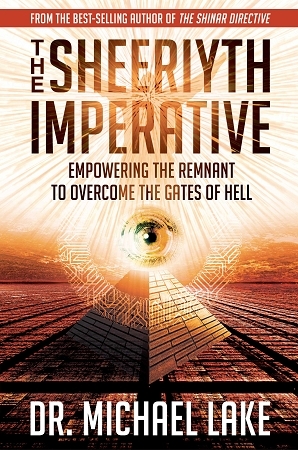 In The Shinar Directive, we journeyed down the Luciferian rabbit hole to discover the matrix of darkness that has engulfed our planet. It would seem that esoteric societies have nearly fulfilled Nimrod's dark directive. However, the Almighty will not allow the enemy to bring his "A" team for the final showdown without responding with His own. God is raising up people around the world that are shaking off their techno-sorcery induced, spiritual slumber and are answering Heaven's call. There is an end-time empowerment coming for God's Remnant -- His Sheeriyth. Hell may have its directive, but Heaven has its imperative!